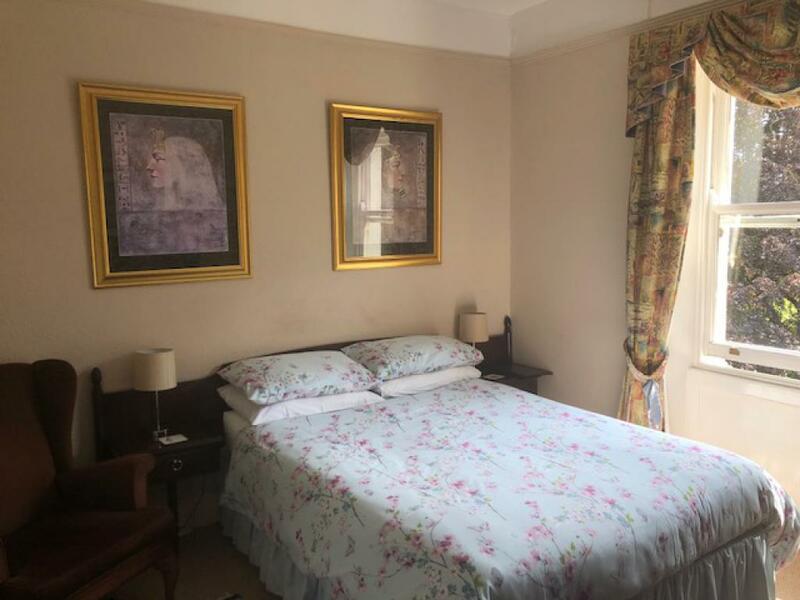 Our Double En Suite bedroom is spacious, with a full size double bed, flat screen digital TV and tea & coffee making facilities. 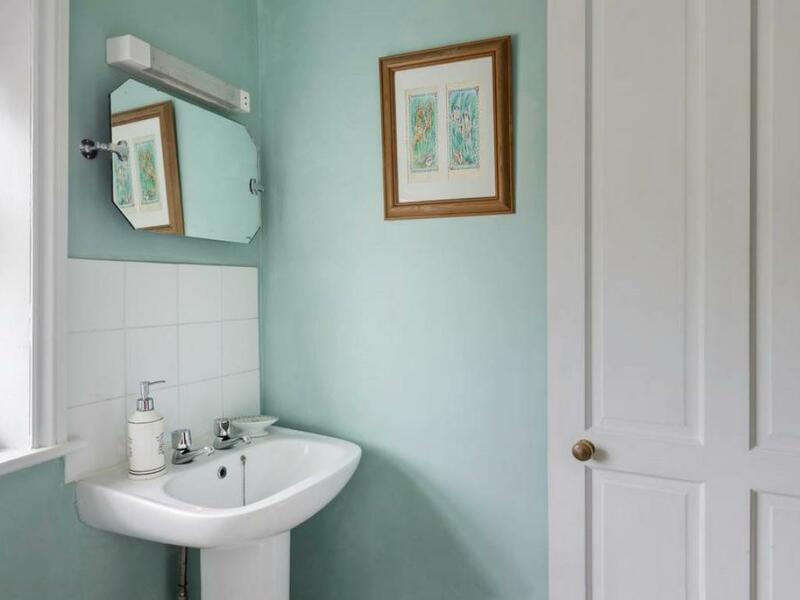 There are a couple of armchairs to relax, as well as a vanity unit with mirror. 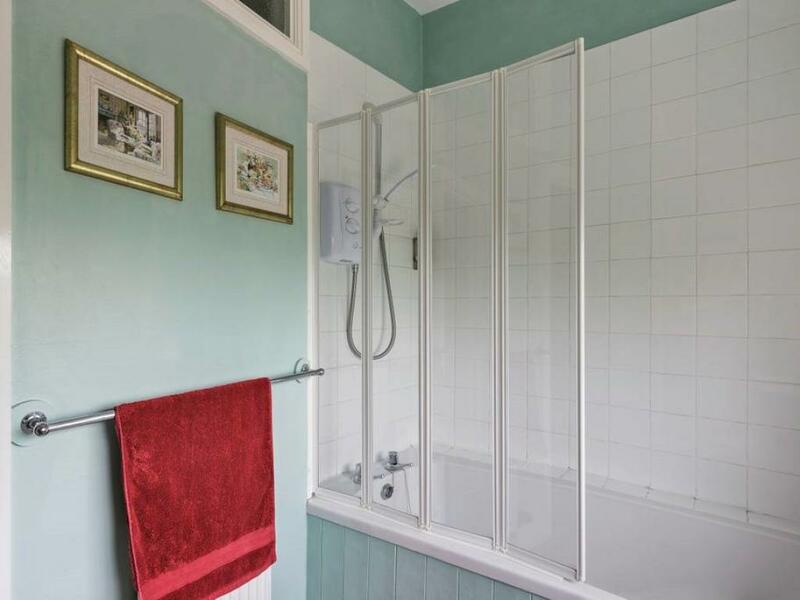 The bathroom is also spacious with bath, shower, wash basin & WC. 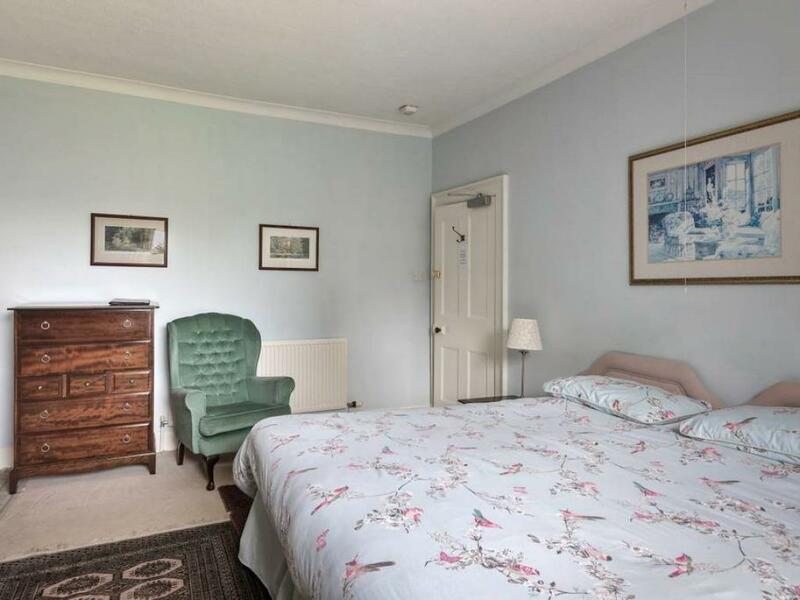 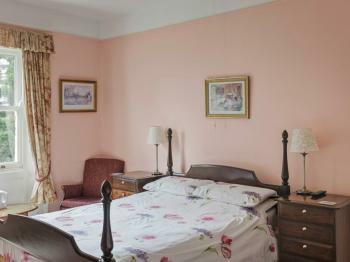 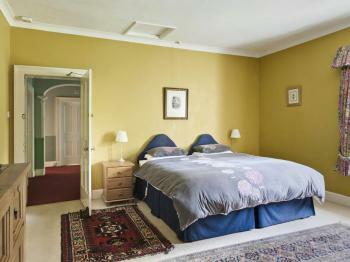 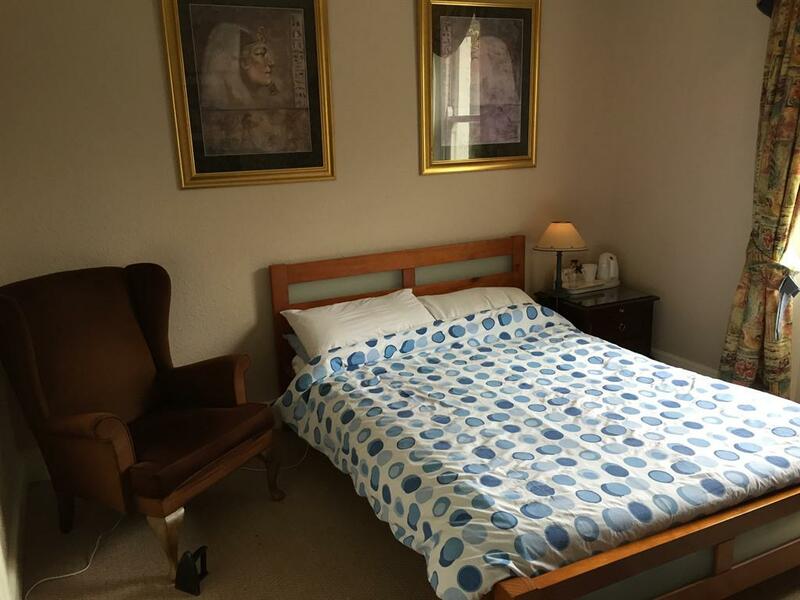 Our tastefully decorated Double/Twin rooms are well furnished with 2 easy chairs for comfort. 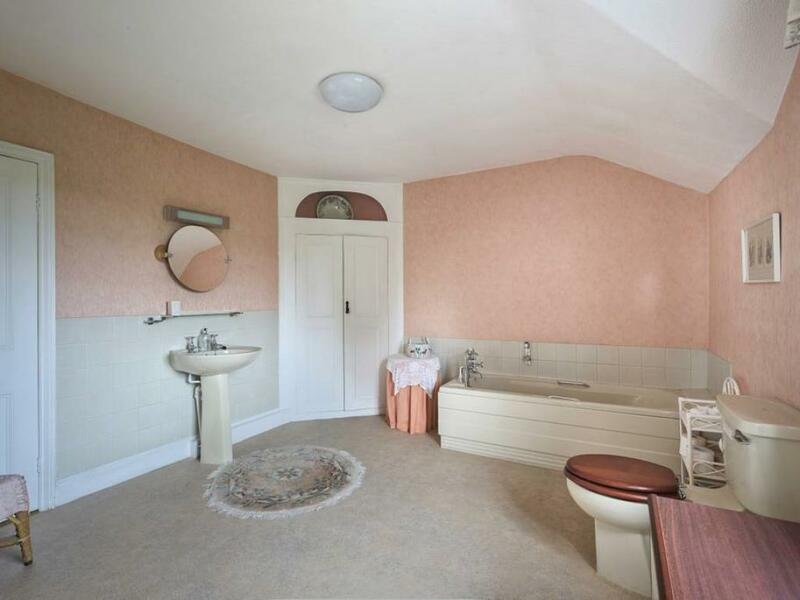 Each room has a wash basin and a wardrobe and chest of drawers. 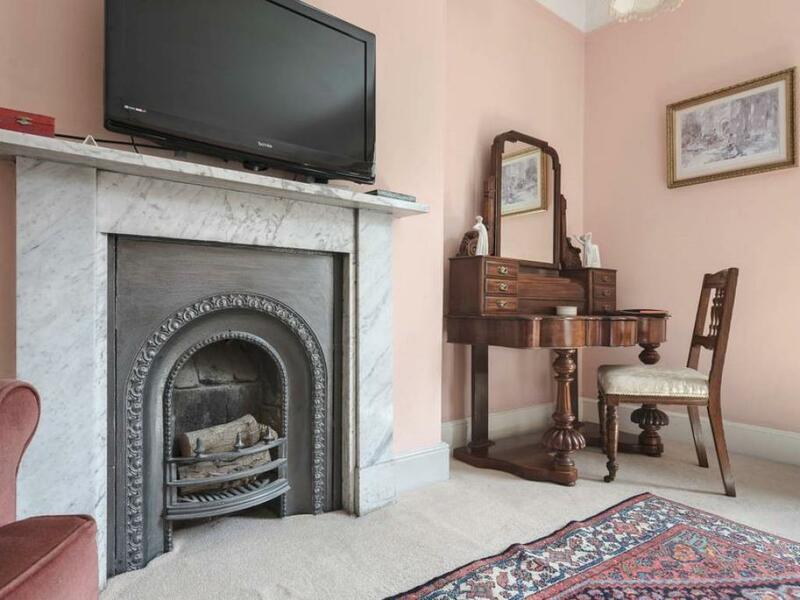 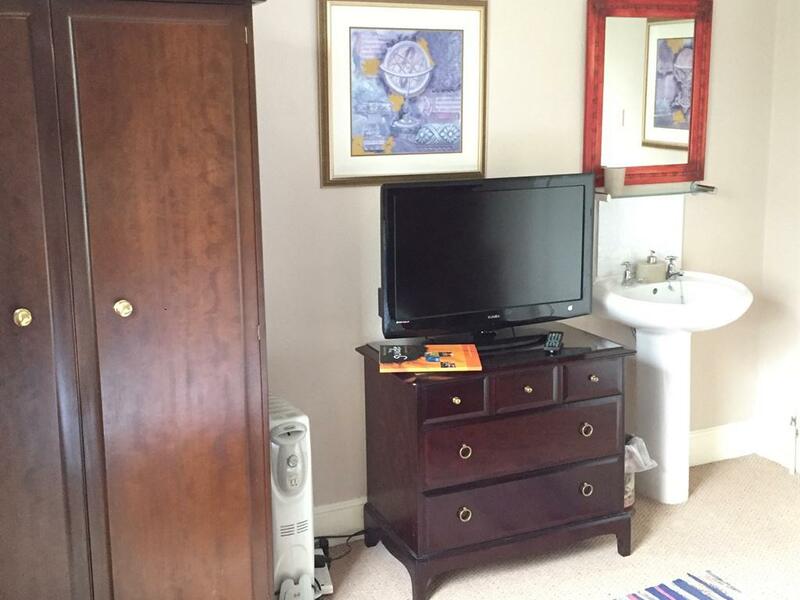 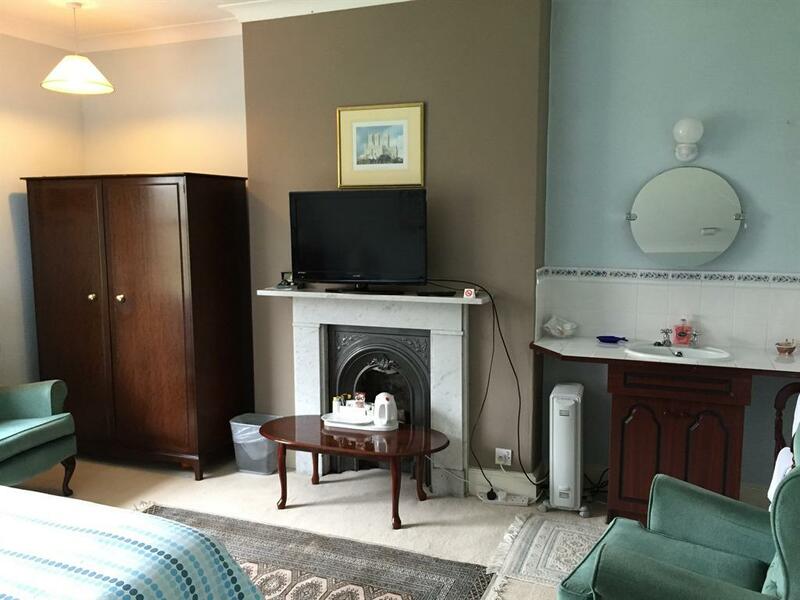 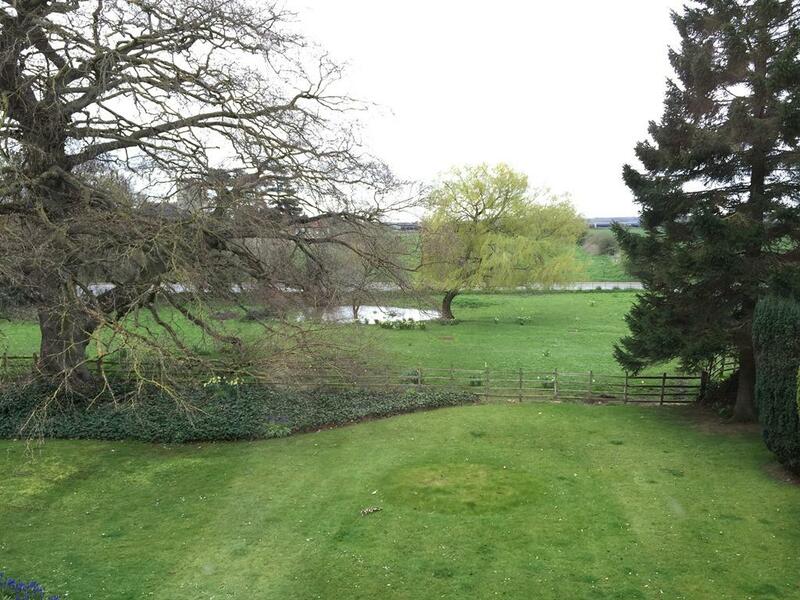 For entertainment, large freeview televisions are present, along with tea & coffee making facilities. 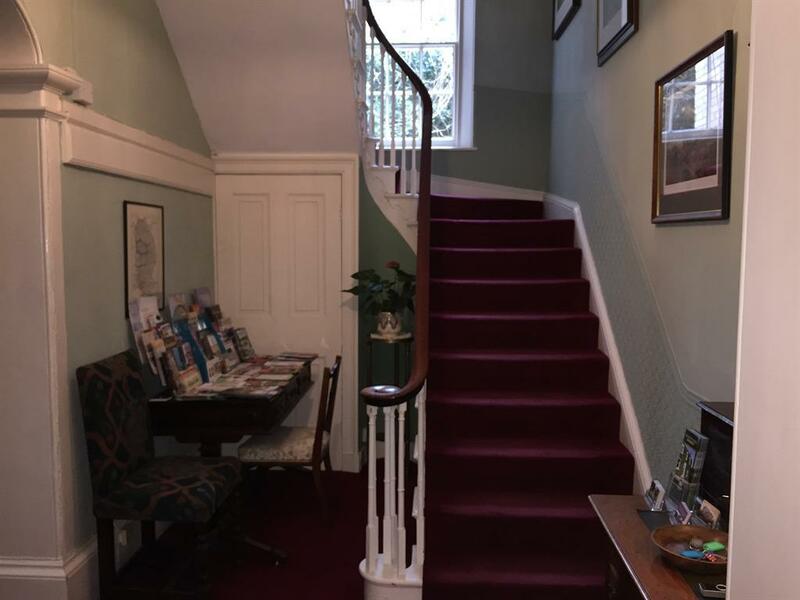 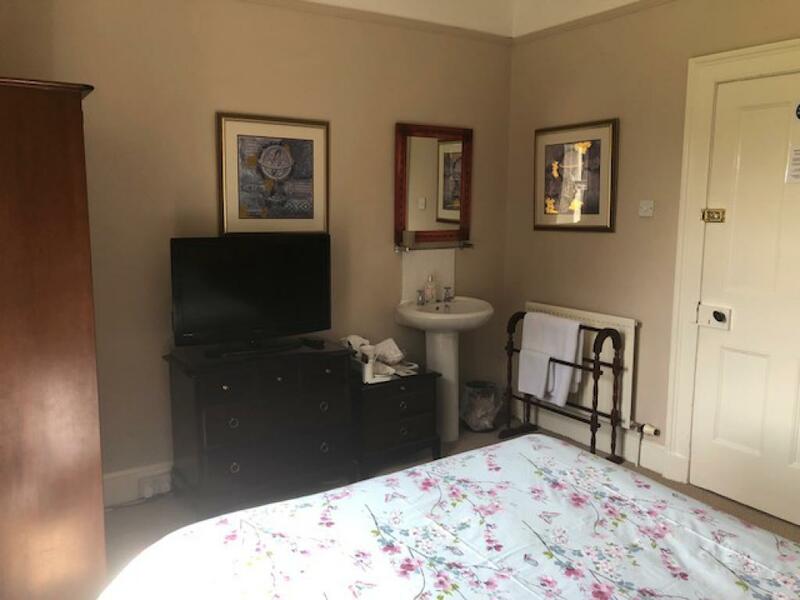 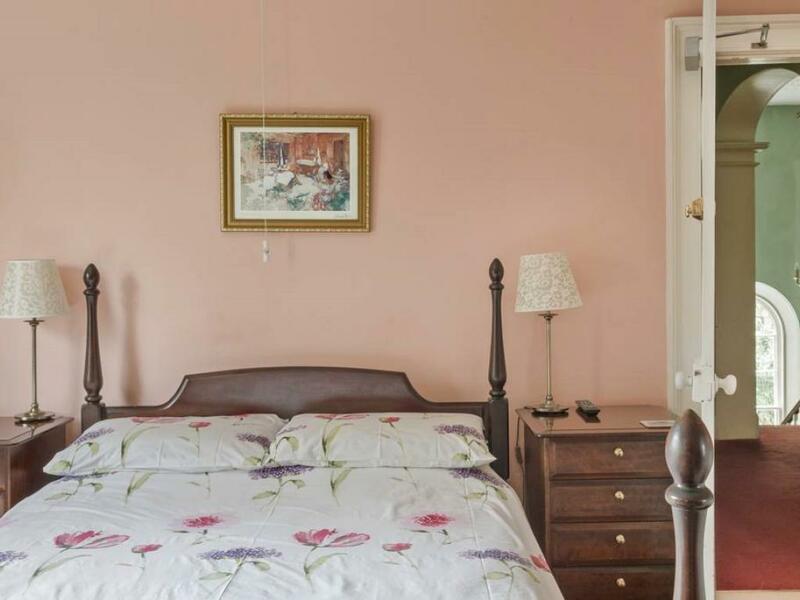 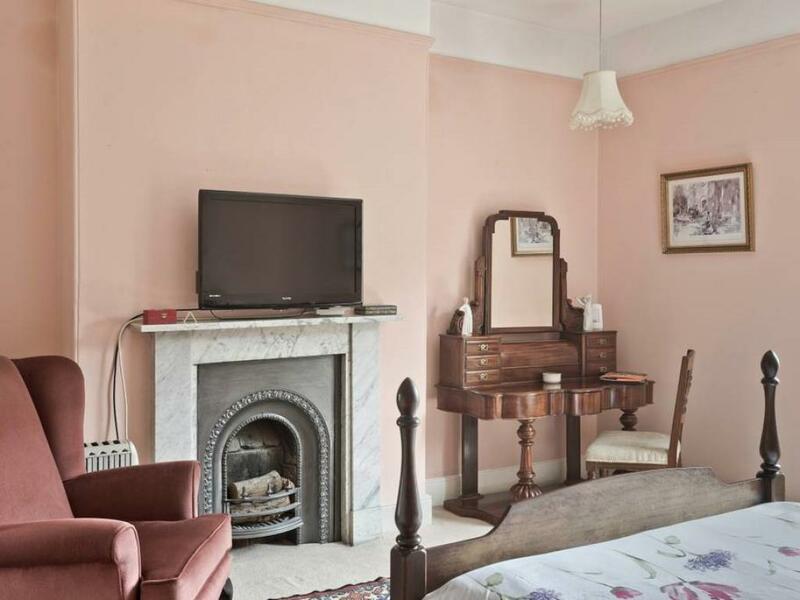 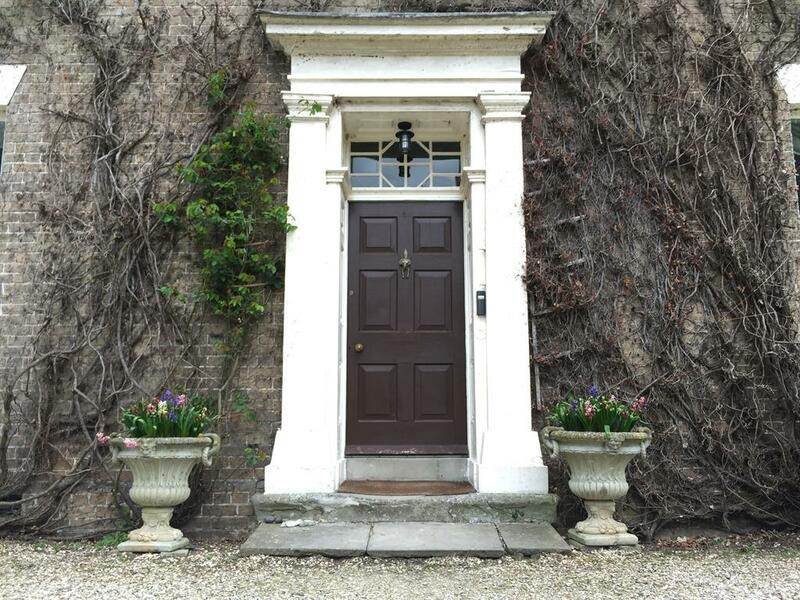 Our Small Double Room has all amenities you would need, with a double wardrobe, chest of drawers, hand basin and tea and coffee making facilities. 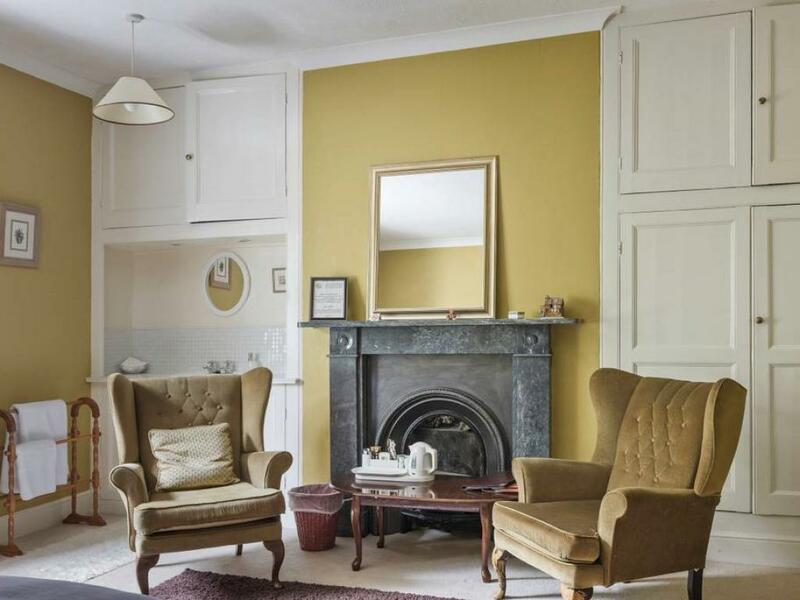 With a comfy chair to make you feel at home, this room is comfortable for two people.